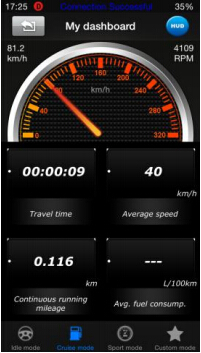 iOBD2 is an OBDII Bluetooth adapter that communicates with your car and displays you the data by your smart mobile devices. 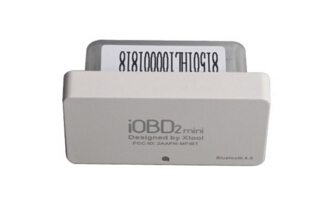 iOBD2 supports iOS or Android devices in one unit by Bluetooth. 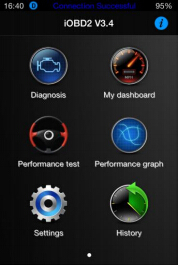 iOBD2 works with cars that are OBD II/EOBD compliant. 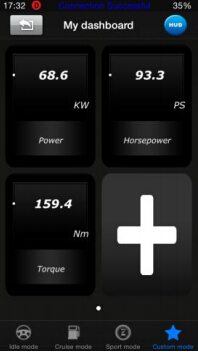 Freeze Frame Data: ECU will set DTCs and record the data stream of the car engine at the moment when emissions related faults occurred. 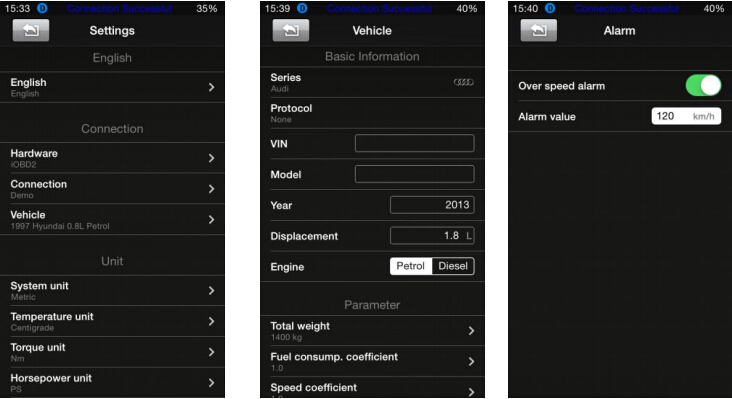 Vehicle information:Read vehicle info,Vehicle Identification Number (VIN),Calibration IDs (CALID) and Calibration Verification Number (CVN). 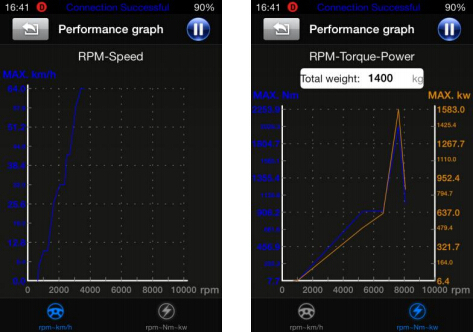 O2 Sensor Test:Allow access to the on-board oxygen sensor monitoring test results. 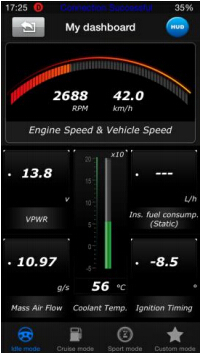 On Board Monitor Test:To monitor the operation of the system of external device control panel. 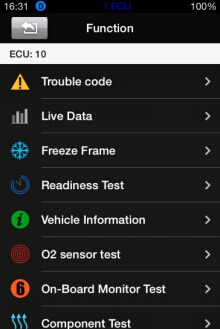 Q1:What cars does iOBD2 work with? 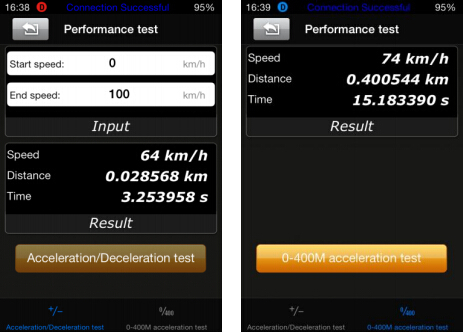 A1:iOBD2 works with cars that are OBDII/EOBD compliant. 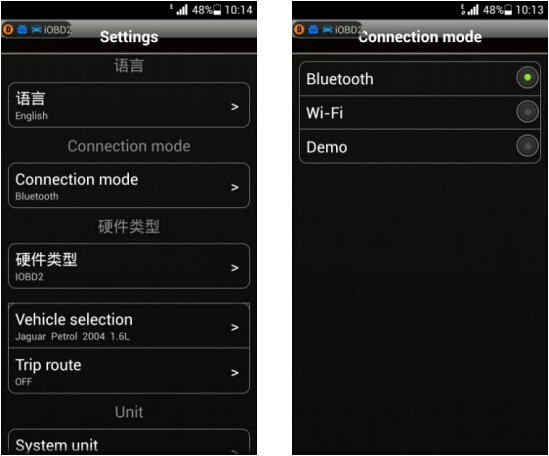 A2:You can connect iOBD2 by below steps. 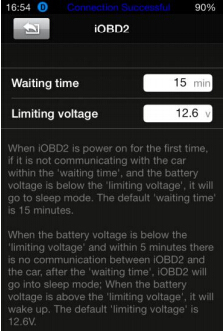 Q3:What are the differences within iOBD2, iOBD2-BMW, and iOBD2-VAG adapters? 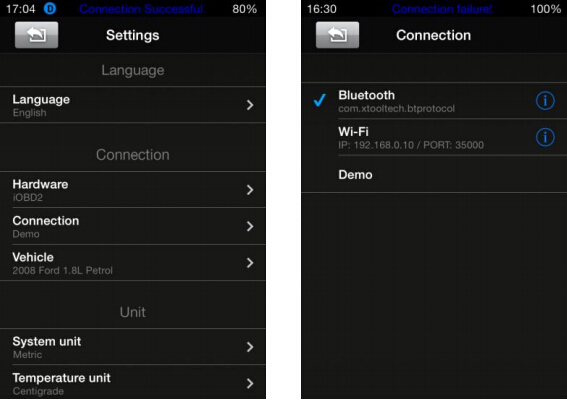 XTOOL recently released iOBD2 Bluetooth Scanner; how much do you know that? 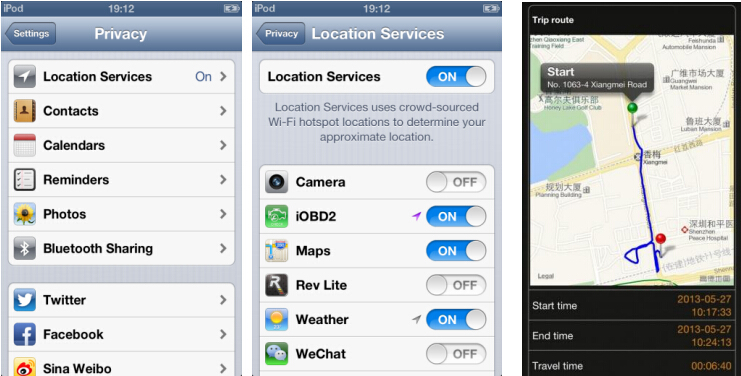 Here, all useful information concerned are offered.